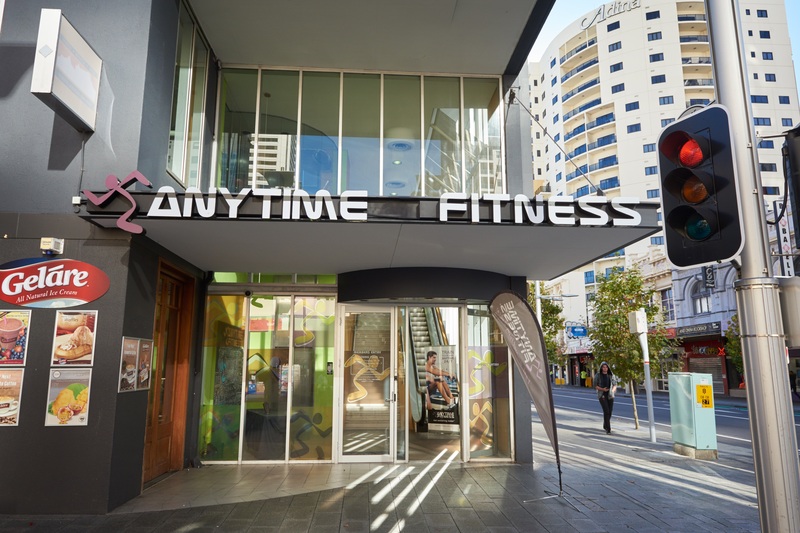 At Anytime Fitness Perth we have state of the art LIFE FITNESS equipment & experienced Personal Trainers to help you make your fitness goals a reality. Our friendly staff are always on hand to help. 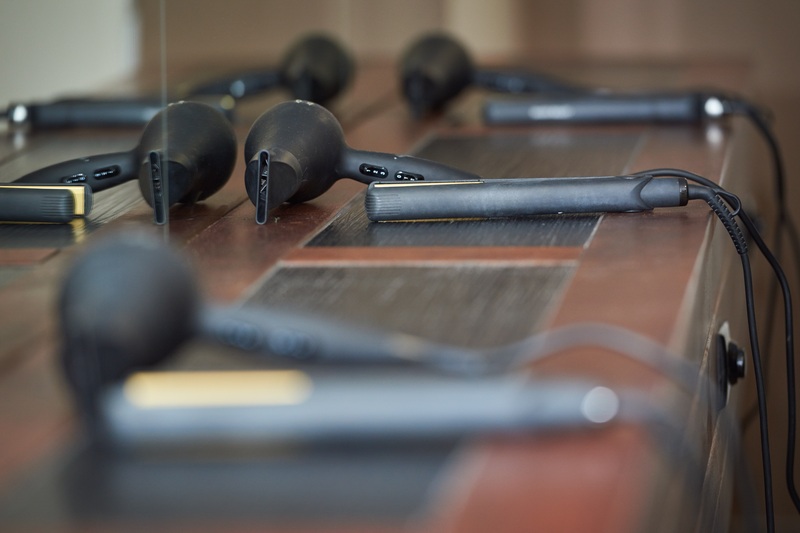 Visit the club to see our new equipment & get started on our latest membership offers. Club will be open 24/7 for members.